Mothra is basically your average Tamagotchi. 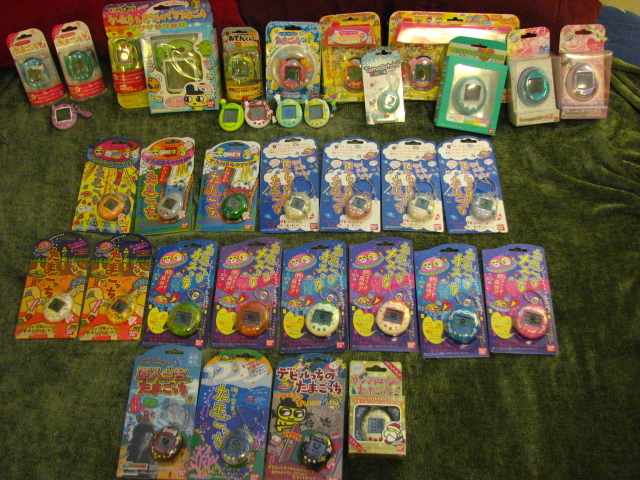 It has all the standard functions of a Tamagotchi (health meter, food, snacks, one game, discipline, medicine, light). I would say it is an easy going virtual pet in terms of difficulty raising it, and the game is pretty much identical to Gengintchi game. 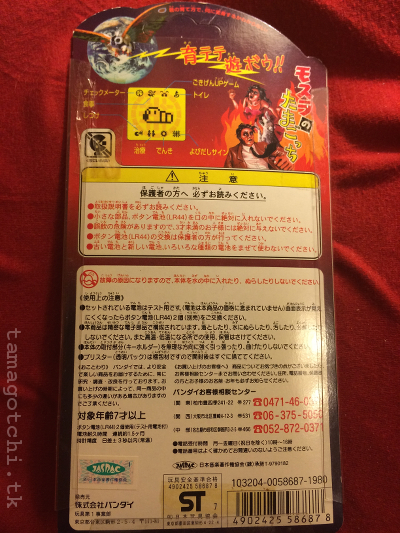 It is a special edition Tamagotchi because it is based on the Japanese Mothra movie and comes in only 3 shells. The white with blue design shell is the most common. 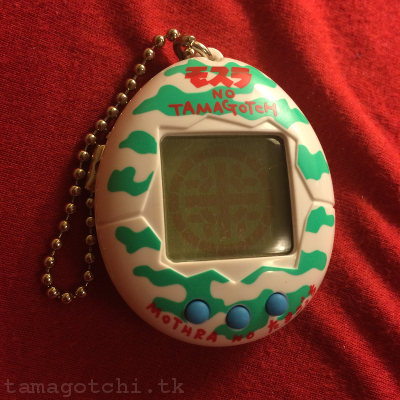 The white with green design (pictured below) is slightly more rare, but not as rare as the third shell, the translucent blue with light blue design, which is considered to be one of the rarest Tamagotchi shells ever produced. 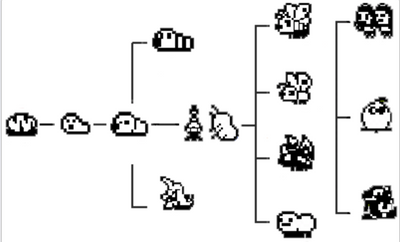 All of the characters are sort of bug-themed, much like the Morino Tamagotchi. When it hatches, there is only one possible egg choice (unlike Morino). 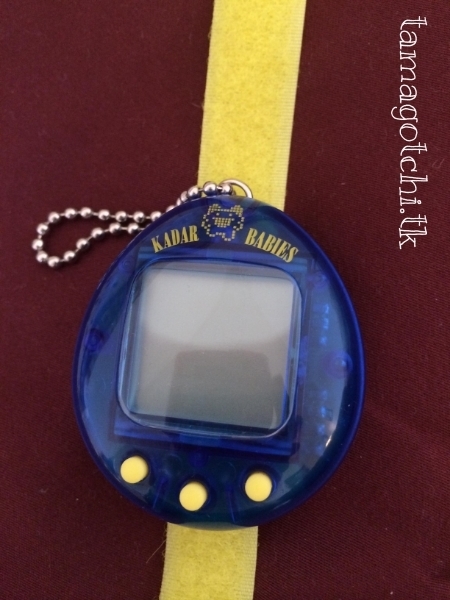 One of the greatest things about this Tamagotchi is that it has a secret character that turns out to be Godzilla. 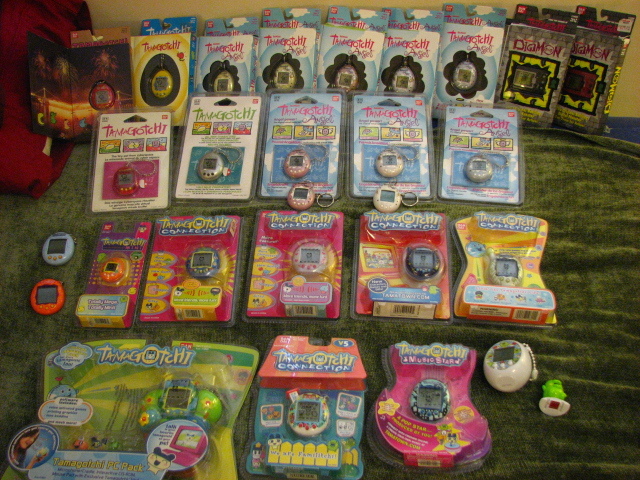 I used to be uninterested in this Tamagotchi, but I decided that I should at least own it for collection purposes. 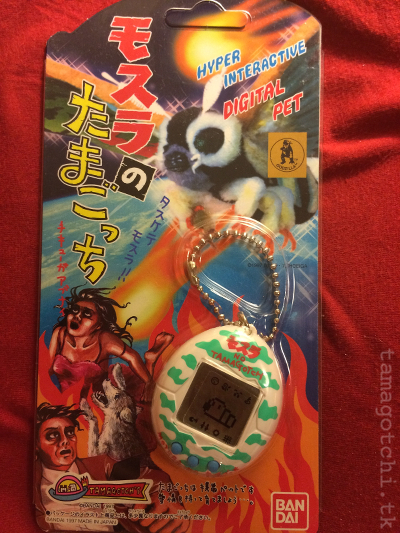 After running it I decided it had a certain charm and it is now one of my favorite vintage virtual pets. 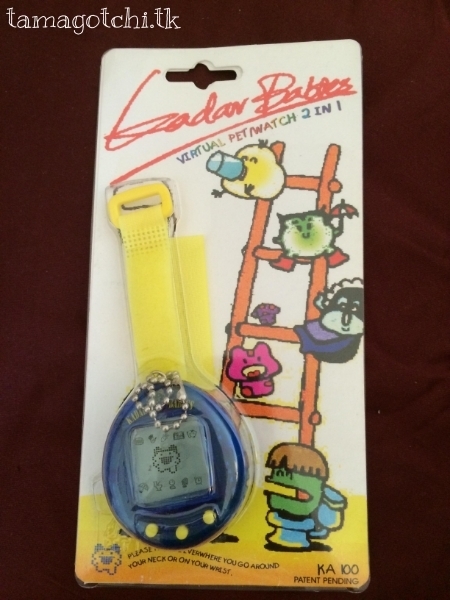 I would highly recommend owning this Tamagotchi and you should get it while you can because the price is steadily increasing. If you can only afford the white with blue design then at least get that so you have it in your collection. Chart curtesy of Tamatalk.com via Pixelmood.com.